We want to archive more information on kitebuilders! Do you have a story to share? What have you been making? Do you have pictures? Do you have a web page? What drives your passion for kitebuilding? Let us know! 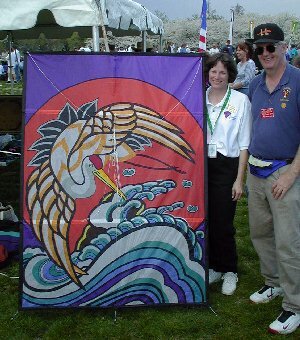 On this page you will find kite maker profiles and interviews from around the world. Read their stories and get inspired! for kite makers from California.